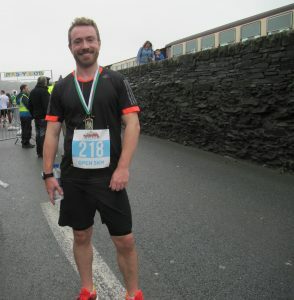 Congratulations to Huw Llewelyn – Jones who completed the Ras y Cob in just over 20 minutes, he achieved 12th place in the race which was his second best time of all. If you wish to show Huw your appreciation for completing the race for BGGW Live Streaming Fund, here is how to do it. Thank you in advance for your support, which is key to our continuing existence. Remember to tag your donation Ras y Cob.